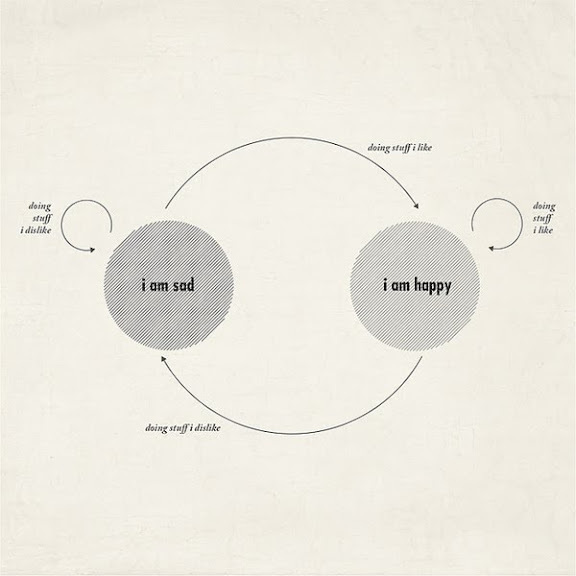 The formula of happiness, according to Moritz Resl. Great one! Definitely have to do something I like quickly...right now!! Wow, this is SO simple + true.